All of our windows are made in the workshop by our craftspeople and are custom made to suit new construction or historic renovations. Mahogany is a beautiful and durable wood that will last for decades and is our standard in window construction but we are also experienced in working with other materials. Custom profiled true divided light glazing with dozens of glass options, from landmark single glazing to high tech insulating glass units (IGUs), are available. Single, double or triple glazed, argon or krypton gas filled, with any number of low-E coatings, these IGUs can be made to meet your requirements and the insulating goals of the home. Hardware is an important part of window construction and can greatly impact the life of the window. It is for this reason that we use only the highest quality German hardware in the construction of our tilt and turn windows and equally reliable hardware in all of our windows. When necessary, we work with a local artisan to create custom hardware for specific applications. 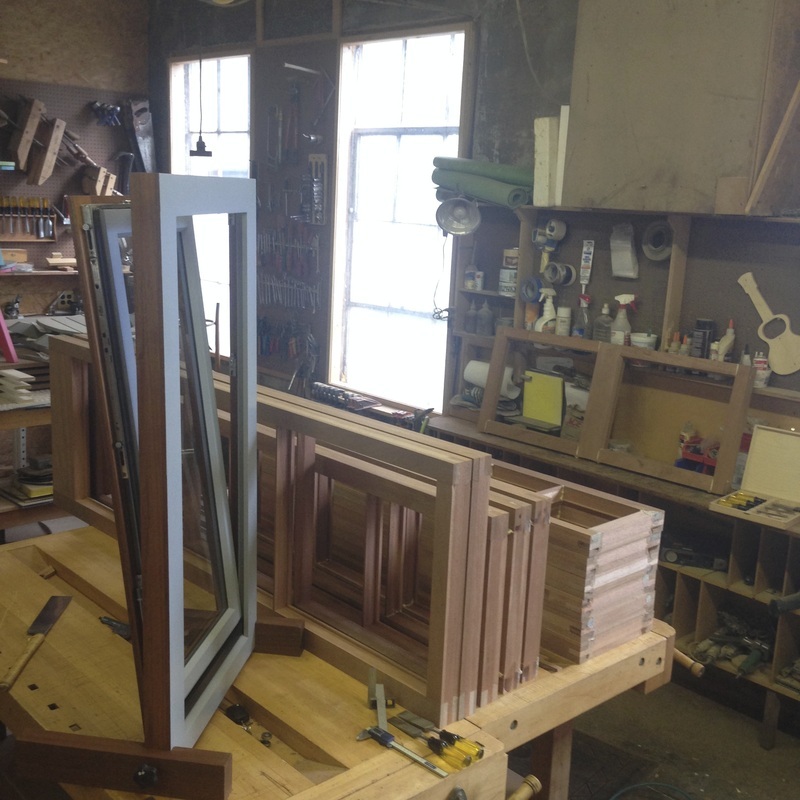 Non-toxic and VOC free natural finishes are our preferred way of treating the mahogany we use in our window construction. Whether you want a natural or painted finished surface, we will find a way to deliver the finished product you envision. European Tilt and Turn - These are a great option, providing great light into any room, a beautiful frame of the view outside, easy cleaning and natural ventilation while still protecting the interior from precipitation. There is a good reason that they have been the standard in Europe and Asia for decades. Double Hung Window - The most common American window on the market. Tilt in both sashes for easy cleaning and decide whether to open the lower or upper window. These are great for providing cross ventilation across a room or your home. Let us make your double hung windows to meet your unique specifications. 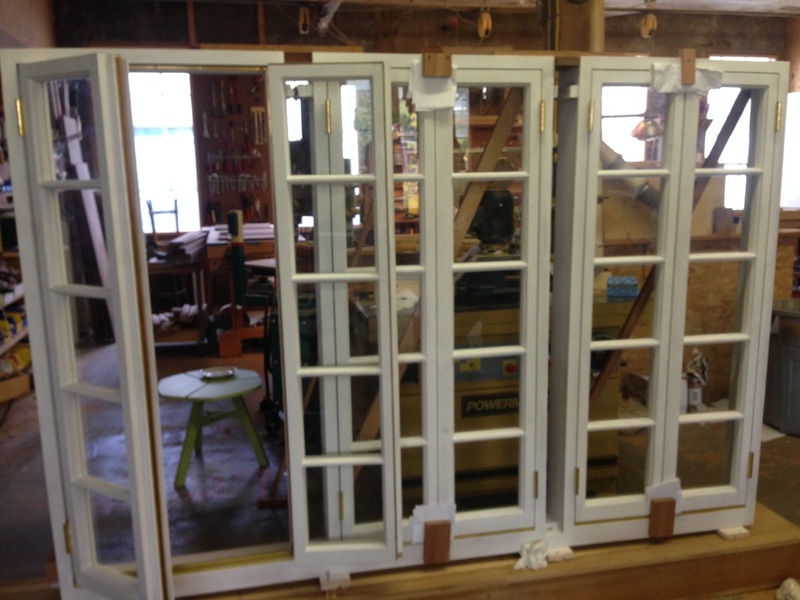 Historic Reproductions - Windows come in all shapes, sizes and materials. 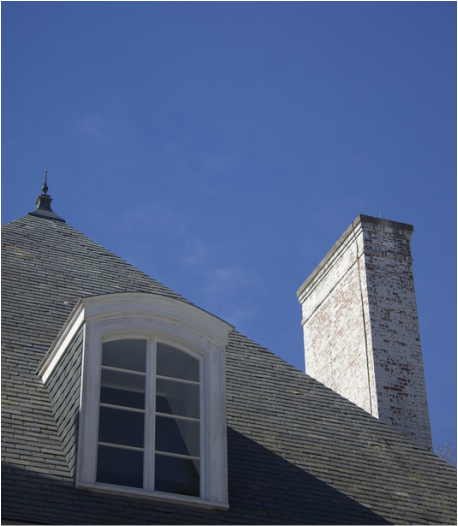 Historic renovations can often be more environmentally responsible than new construction and they preserve an important part of our history. They can also be a challenge and we find that to be exciting. Whatever the material, hardware or application requirements of your specific project, we are happy to work with you to develop a viable and long-lasting solution. Casement Window - We can make a variety of this useful and energy efficient window. A single surface of glass, this window has a single sash, is hinged on one side and opens vertically. Its crank hardware, located on the bottom edge of the window, makes this window ideal for tall windows or windows that are in hard to reach places. Awning Window - This window provides good ventilation, is useful in an overhead application and provides you with protection from rain, even when open. Like the casement window it opens outwards and has its hardware located on the bottom edge of the window frame.